The teacher whom great kindness we remember with such gratitude, Kyabje Trulshik Rinpoche, was on of the last great teachers to have completed a vast and extensive study, training and practice of the Tibetan Buddhist tradition in Tibet’s extraordinary cultural environment before the invasion of the Chinese communist regime. Close disciple of some of the greatest Buddhist practitioners of the last century, including Dilgo Khyentse Rinpoche and Dudjom Rinpoche, was one of the most revered teachers of His Holiness the Dalai Lama, holder of an important monastic lineage and heir of many precious instructions and transmissions. Youngest son of Kyabje Kangyur Rinpoche. He spent his childhood in Darjeeling with his parents. Following the passing of Kyabje Kangyur Rinpoche, he stayed for a long time close to Kyabje Dilgo Khyentse Rinpoche in India, Nepal and Bhutan, receiving many precious teachings. In 1980, Rinpoche came to Europe with his mother and the rest of his family. Today, Jigme Khyentse Rinpoche is highly requested to teach all over the world. He is responsible for the translation projects of Padmakara and supervises the translation of texts from Tibetan to English and French. Oldest son of Kyabje Kangyur Rinpoche. Born in Rong Dakmar, in Tibet. 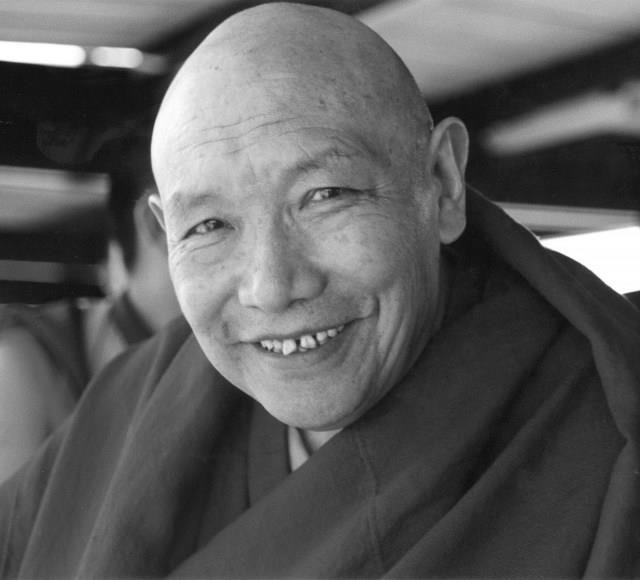 He has studied under the guidance of Kyabje Kangyur Rinpoche, Kyabje Dilgo Khyentse Rinpoche, Kyabje Dudjom Rinpoche, and many other great Teachers, and spent many years in retreat. Pema Wangyal Rinpoche supervises all activity of STUPA and of Kangyur Rinpoche Foundation for over three decades, embodying the vision of Kyabje Kangyur Rinpoche. Though he has lived in the West fot almost four decades, pema Wangyal Rinpoche actively aids the Tibetan communities in exile and travels frequently to Asia to supervise educational and cultural development projects. 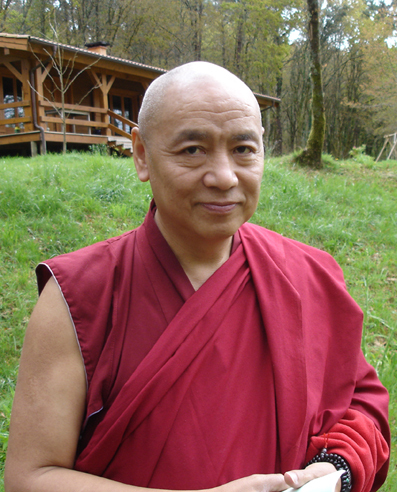 Pema Wangyal Rinpoche has develop and guides a renowned three years retreast program in Dordogne, France, that are a reference since 1980. 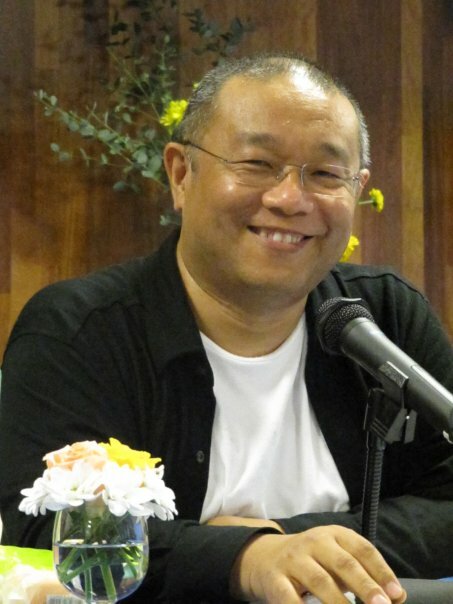 Together with Jigme Khyentse Rinpoche and Rangdröl Rinpoche, he has developed a set of parallel retreats in France and in Portugal, allowing practitioners, that do not have the conditions to join the tradicional three year program, to follow a program of specific teachings. Rinpoche is also responsible for the supervision of Padmakara translations, as well as for the preservation and restoration of ancient manuscripts. Second son of Kyabje Kangyur Rinpoche. He has studied initially with Kangyur Rinpoche, after which he received many rare teachings from Kyabje Dilgo Khyentse Rinpoche, Kyabje Dudjom Rinpoche, H.H. the Dalai Lama and H.H. 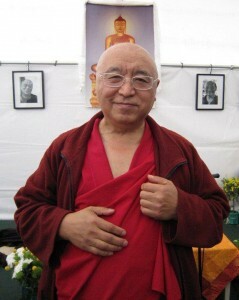 Kyabje Trulshik Rinpoche. Rangdröl Rinpoche teaches regularly in the three years retreats and, occasionally, in other circumstances. Rinpoche guides students in their spiritual practice, also supervises the activities of STUPA and is one of the responsibles for the Orgyen Kunzang Chökhorling monastery, in Darjeeling, India.